Hey all! I survived working my first GABF night, had some amazing beer, and met some wonderful people. 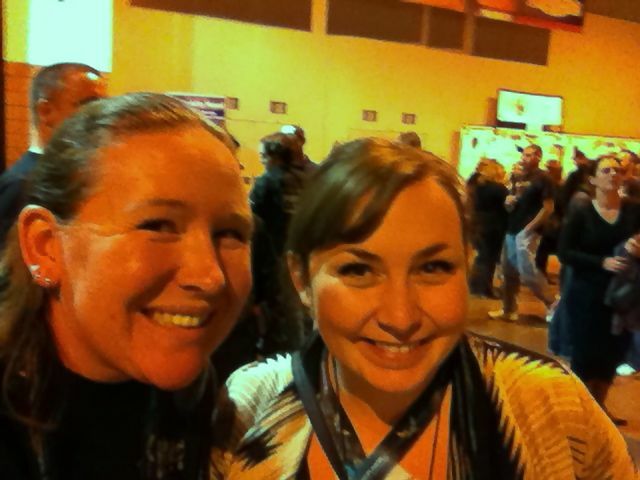 Cheers to GABF Day 2 and here are some photo treasures from Day 1. 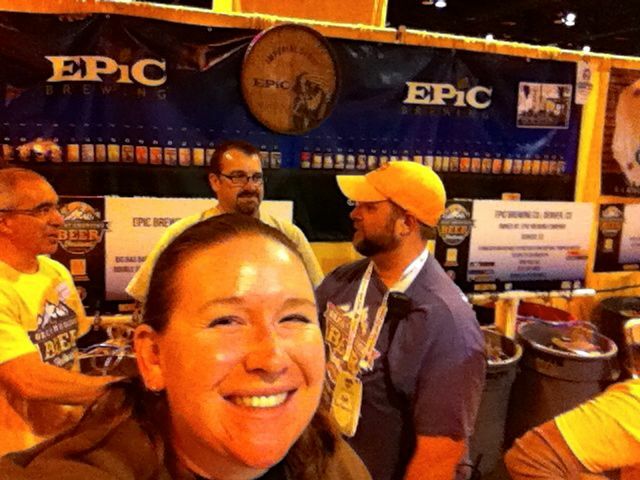 If you’re in town, please feel free to stop by the Epic booth(s) or the new Epic taproom in Denver. I’d love to meet you!